using them, their effects wear off quickly and a woman can become pregnant right away. 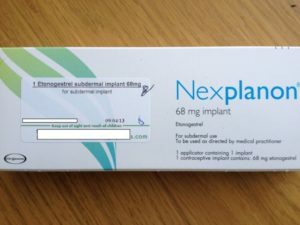 that are inserted into the uterus by a healthcare provider in the provider’s office. 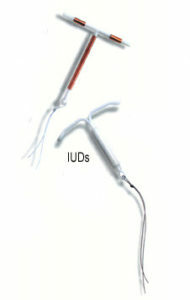 of IUD is effective for up to 5 years, and often decreases heavy periods for those using it. device is effective for up to 10 years. office. It is effective for 3-5 years. started if there is reasonable certainty a woman is not pregnant. questions and concerns regarding these reliable, safe methods of contraception.